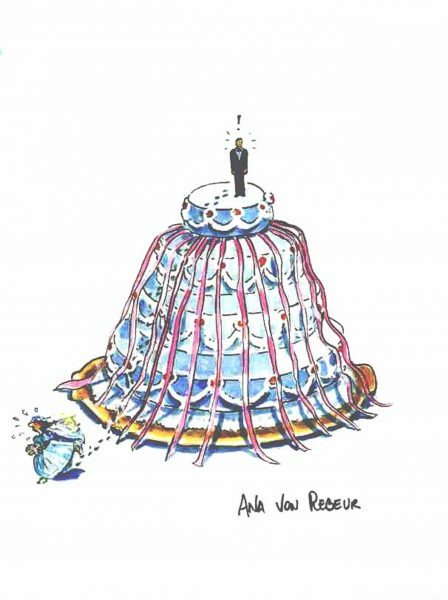 Ana Von Rebeur has been an illustrator and cartoonist since 1986. Her cartoons denounce the situation of women throughout the world. She has been published in more than thirty newspapers and magazines in Argentina and Uruguay, such as Diario and La República. She has also been published in Spain, Iran and Bosnia. In Argentina, she is the President of the global organization FECO (Federation of Cartoonists Organization) and has published thirty humorous books.